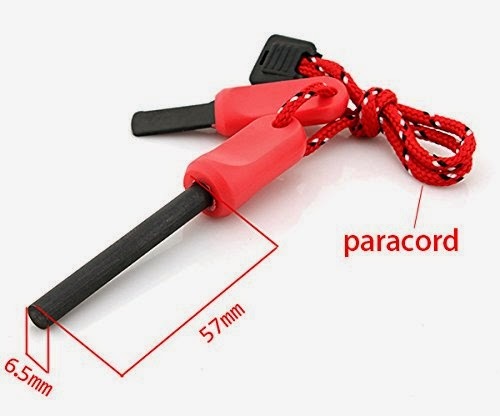 With The Help Of The Magnesium Survival Fire Starter You Will Always Be Ready For ANY Endeavor You Embark On! • EASY to Use in ANY Condition, Wet or Dry! 1. Scrape Off Magnesium Shavings Into a Small Pile. 2. Firmly Hold The Striker Against the Flint at a 30°-45° Angle. 3. Apply Pressure While Sliding the Striker Down the Magnesium Rod, Allowing the Sparks to Land on the Pile. 4. Place Tinder or Paper on the Burning Magnesium Pile and Blow Gently. 5. 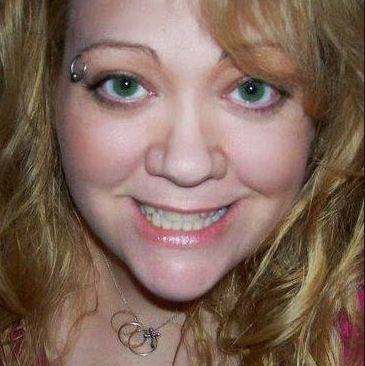 Once the Tinder Has Ignited, Progressively Add Larger Kindling Until the FIRE Increases! 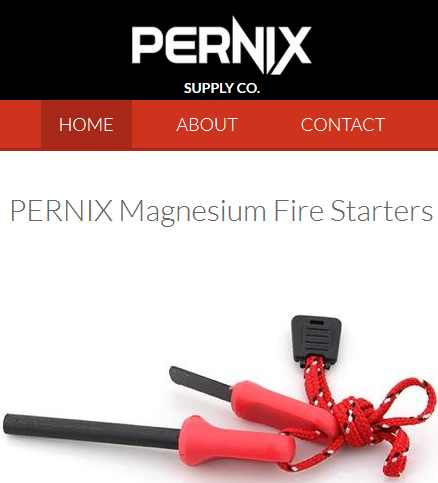 I was excited to get to try this Magnesium Survival Fire Starter by Pernix Supply Co. 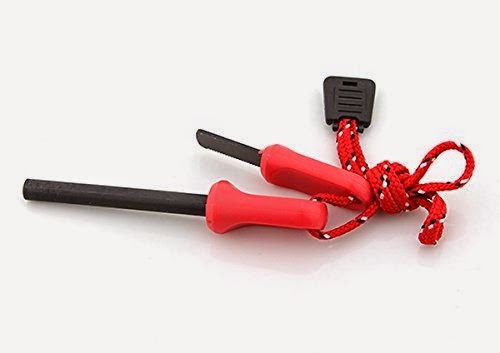 I have always wanted to get a fire starter for my emergency kit, especially for we go out camping, fishing or hiking. This one is really nice, it took some practice but I got it to start a fire! The second time I tried it, was much faster and easier. I am confident now that in an emergency situation I would be able to start a fire with this fire starter. I love that it is waterproof, it has a lifetime guarantee and is military grade. I like that I can start a fire myself with no help, other than the fire starter. 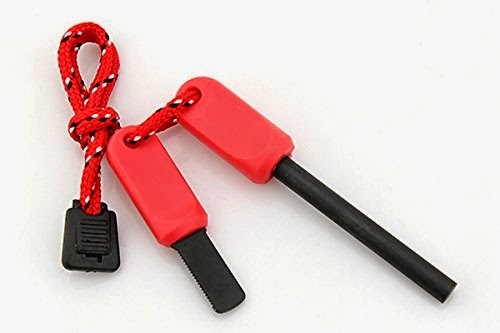 I think this would be a wonderful gift for any outdoorsmen or for emergency kits. I recommend it!